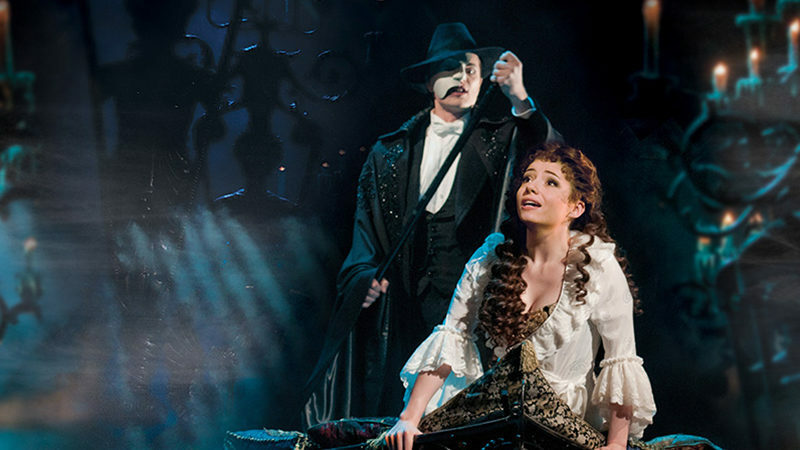 Now in its 31st year, The Phantom of the Opera is the Broadway musical all others are measured against. The timeless story, the unforgettable score, an undeniable obsession that could never die. 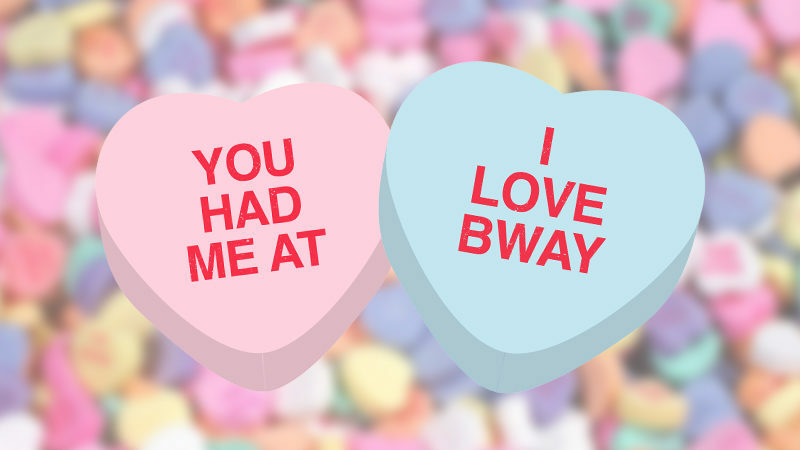 Experience the haunting love story that has captivated New York and the world. 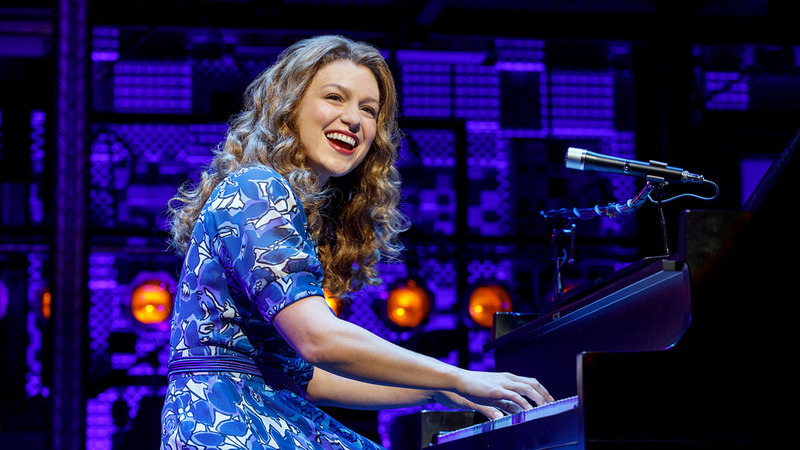 Andrew Lloyd Webber’s mesmerizing score, along with jaw-dropping scenery and breathtaking special effects, magically combine to bring this tragic love story to life eight times a week. 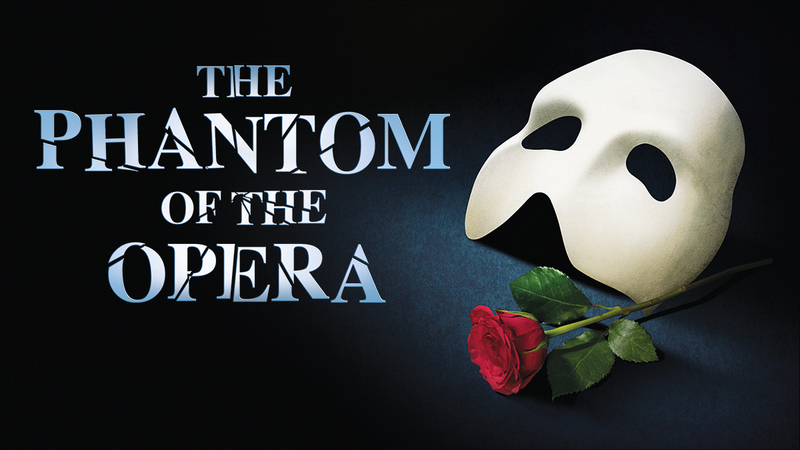 As Broadway’s longest-running musical, The Phantom of the Opera continues to captivate audiences nightly.